Male domestic abuse is not something that people often talk about however ‘A Matter of Law’ faces it head on. 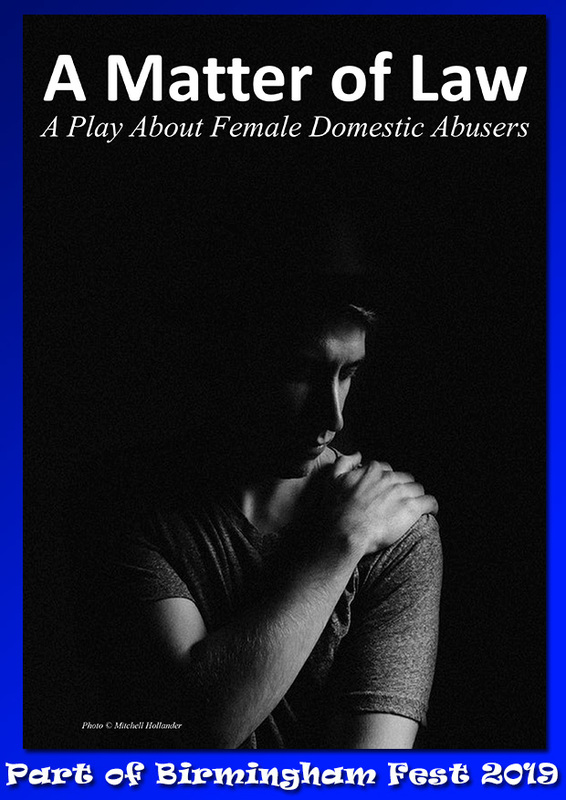 Two Jens & Me Theatre Company are proud to present this exciting and challenging drama. The play is set in a courtroom which is trying the case of Edwina Frankield who is charged with four counts of GBH and the use of Coercive and Controlling behaviour against Trevor Frankield her husband. It is a domestic abuse criminal case. You the audience will be asked to become the jury and will hear from the defence and the prosecution, as well as seeing scenes acted out from their lives. Trevor Frankield has injuries that cannot be easily explained. Who did it? Edwina? or is this the actions of a man who needs mental health care, is she the victim? In the end you the Audience (Jury) must decide.